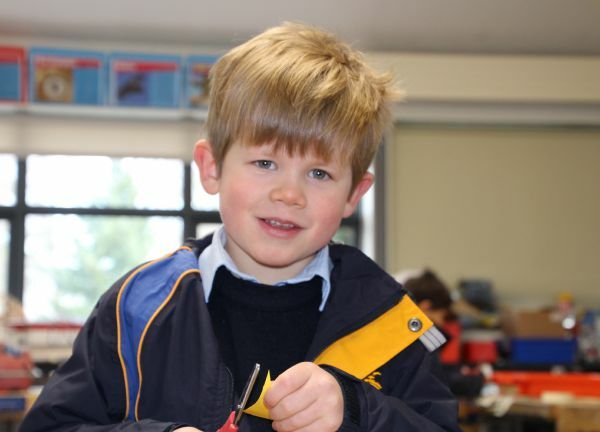 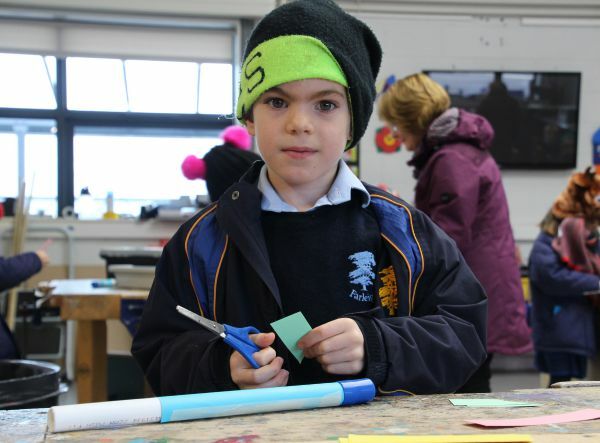 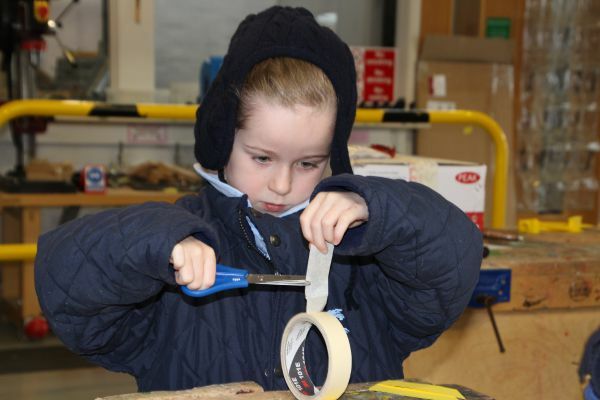 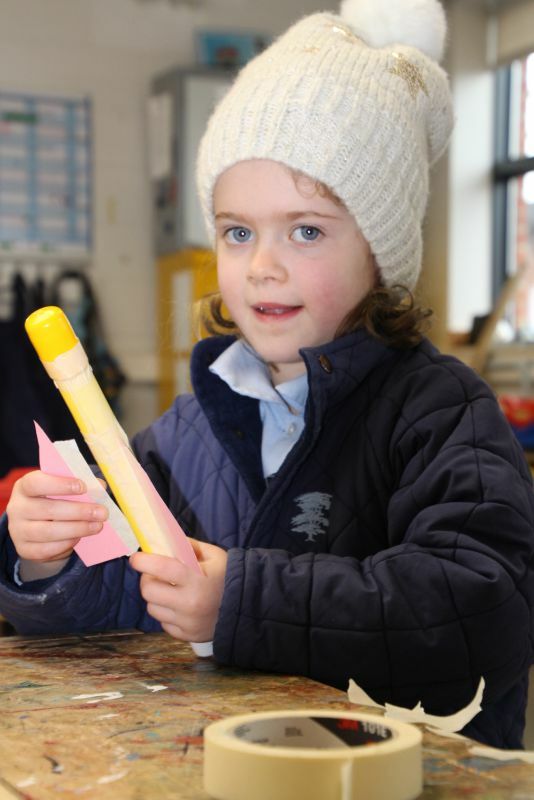 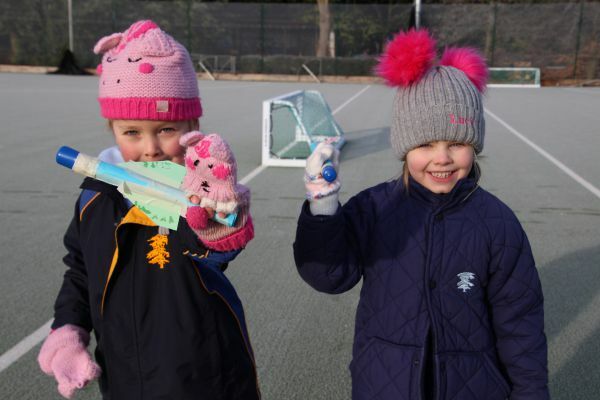 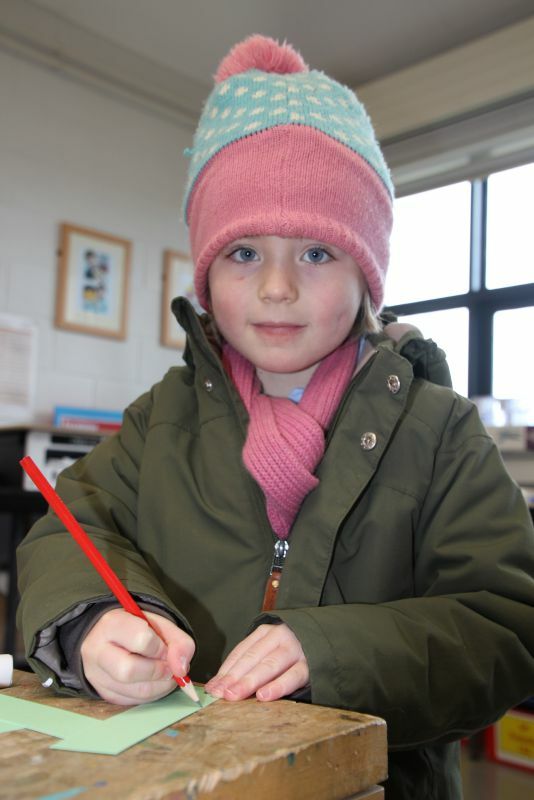 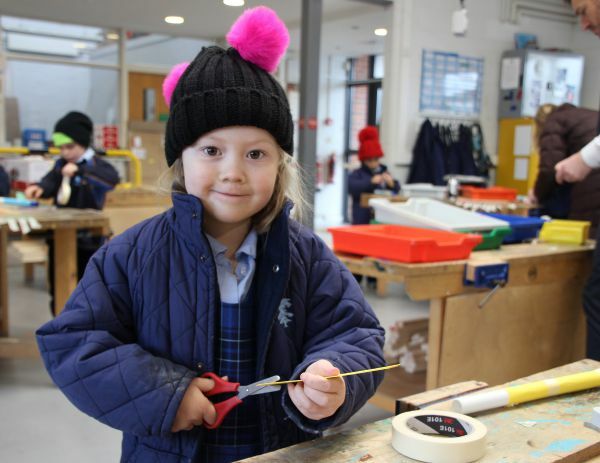 It was all go in the Pre-Prep last Thursday as Year 1 spent the morning building rockets whilst Year 2 went back to the year 1124 to learn all about life in a castle. 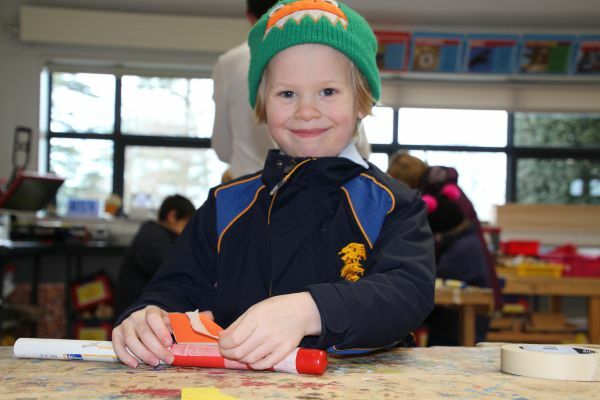 The DT Room was a hive of activity with pupils assembling brightly coloured rockets which brought their ‘forces’ topic to life. 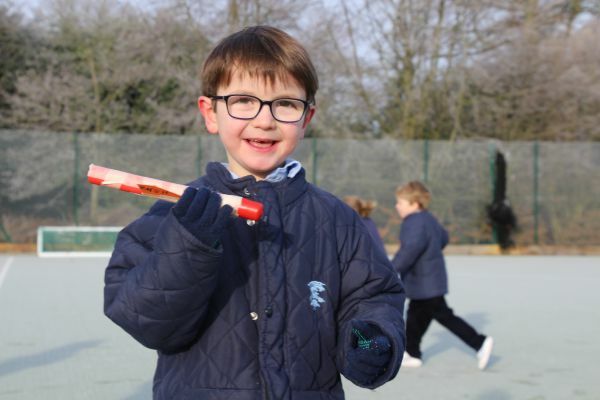 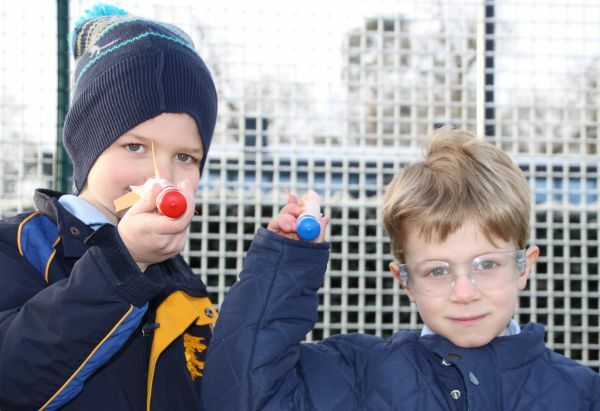 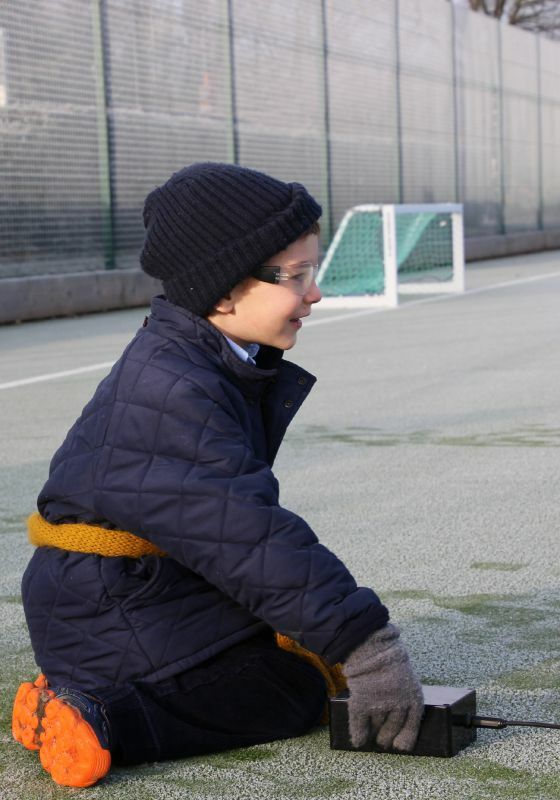 The all-weather pitch provided the perfect location for launch and with the rockets ready for flight, each engineer donned their safety goggles, pressed the launch button and watched in awe as their rocket shot off at terrific speed towards the end of the astro-turf. 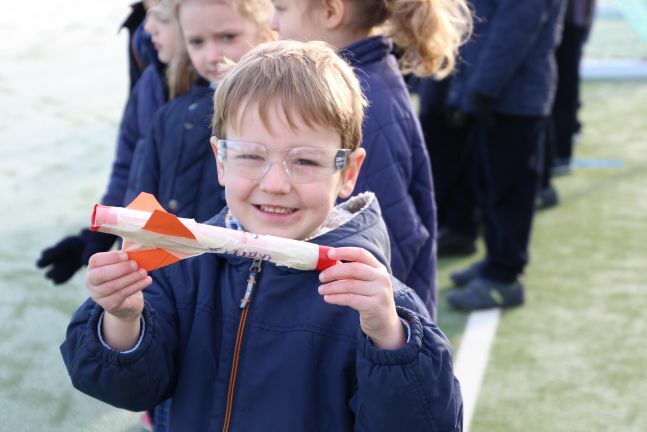 Once all the rockets were safely back on terra firma, it was a race to see whose went the furthest; not that it really mattered as it was smiles all round. 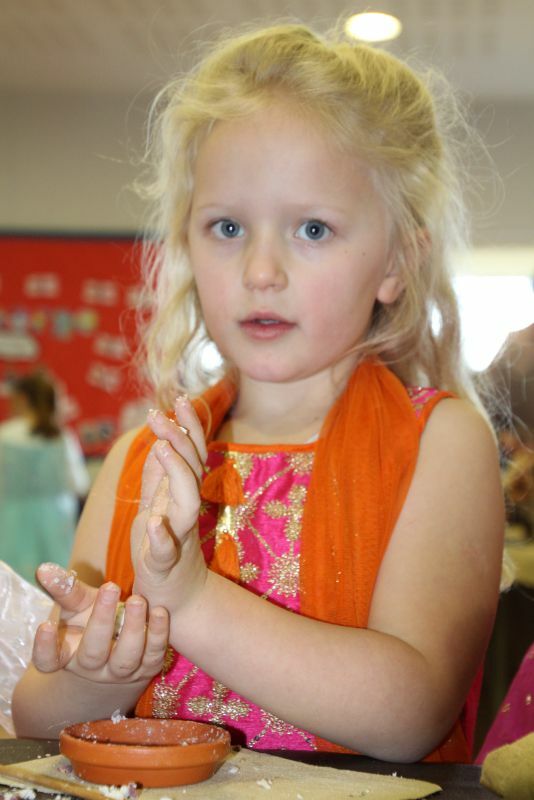 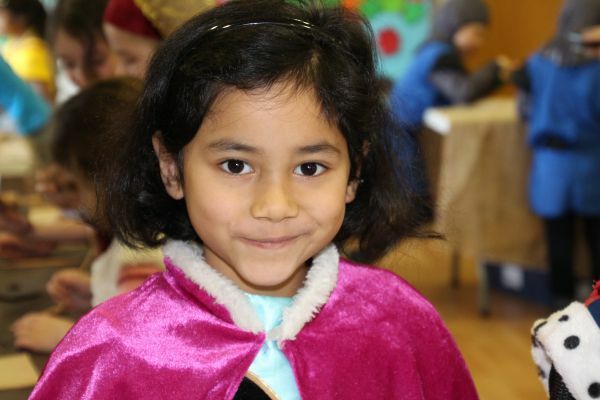 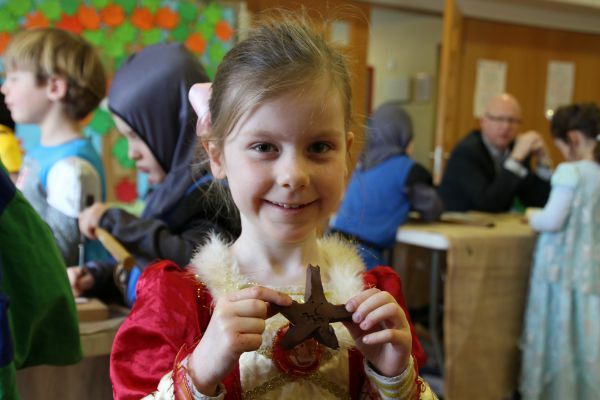 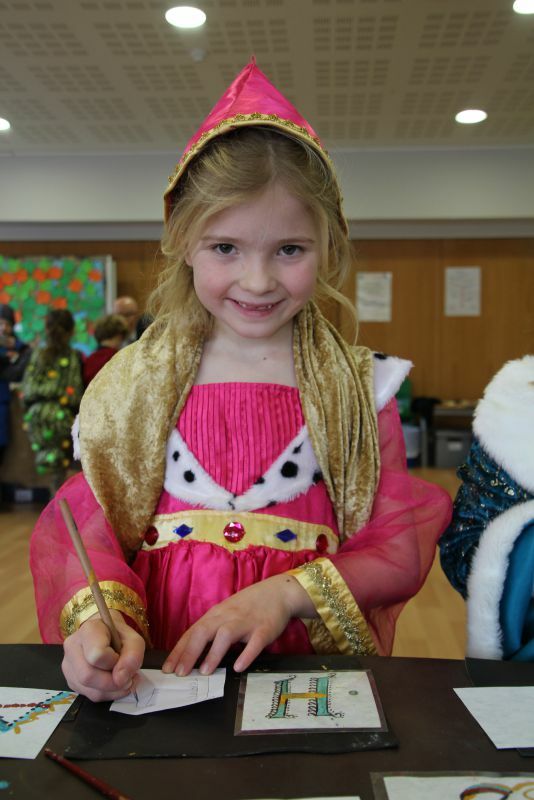 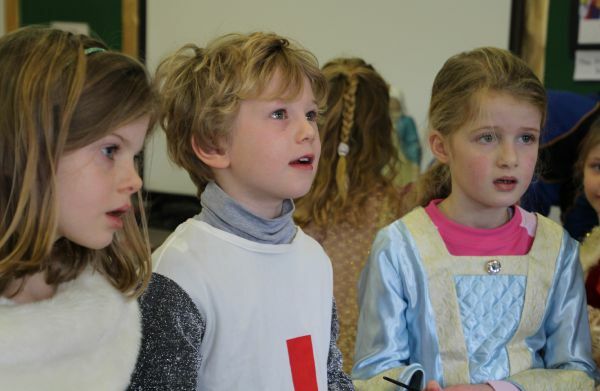 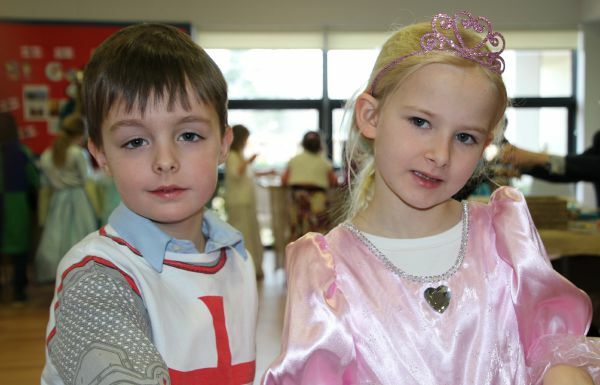 Year 2 dressed as knights and princesses to create items that would help to make castle living a little easier. 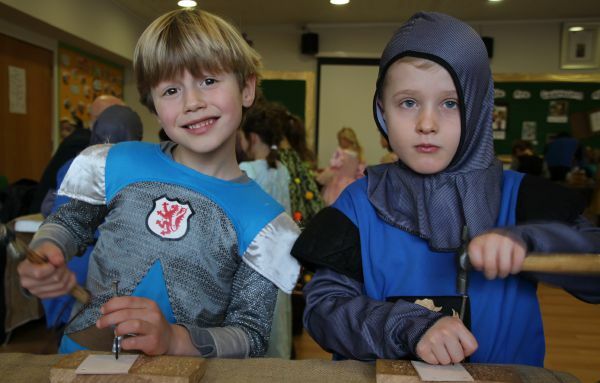 There was some very smelly soap, arrow guards, delicious-looking pasties, terrifying grotesques, cresset lamps and intricate cloth weaving; all made before news of a planned attack from Sir Geoffrey de Mandeville reached children. 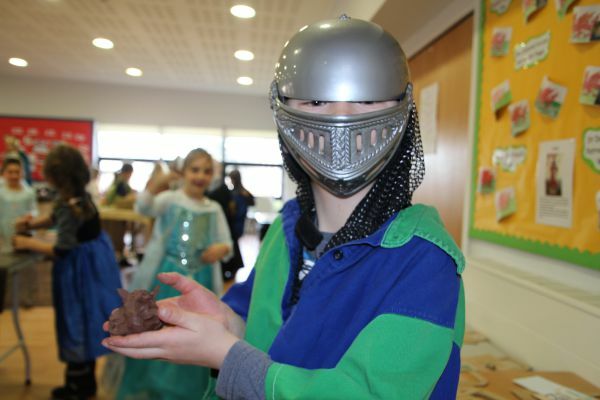 They sprang into action practising their archery and sword fighting skills, foiling their enemy’s attack and celebrating their win with a feast. 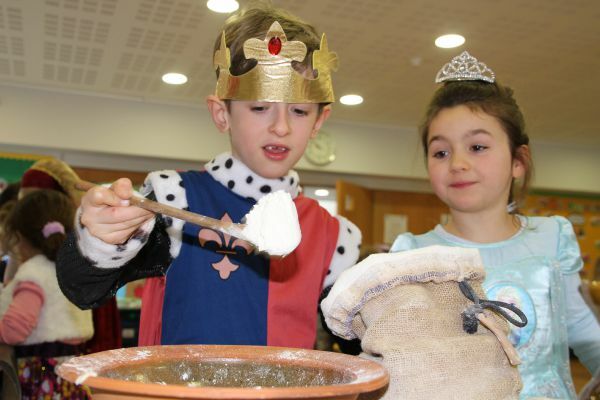 Jugglers, court jesters and dancers joined in the party which included a performance of George and the Dragon and some well-earned 12th century bread and cheese!